Although there is much (so much) work left to be done, we think the time is right to start hosting Sunday hours at our new space! We’ll have a proper grand opening and chain-breaking ceremony to début the new digs once the place is fully outfitted, so stay tuned for that. Until then, we’ll be hosting dual operations–we’ll host the Mobile Repair Stand at the Sunday Artisan Market as well as have folks ready to help you with all your bike needs at 416 W Huron, both from 11-3. Come say hi and take a peek at the Co-Op space! Secondly, as Sunday, 5/27 is Flower Day in Kerrytown, we’ll be set up on the concrete “island” on the eastern edge of the Farmers Market Property (between the Farmers Market and 5th Ave). Hope to see you Sunday, in some form. Update: As it will be well below 50ºF on 4/8, we will host open hours at our offsite location, the Adventure Leadership Rental Center (“Elbel Building”) on 336 Hill St.
Ready for some sunlight, the Mobile Repair Stand will resume weekly service alongside our friends at the Sunday Artisan Market on Sunday, 4/8 from 11 AM-3 PM. As always, workstands, tools, and a cadre of volunteer mechanics will be available to help get you rolling for the 2018 season. If drizzly or sub-50ºF, we will host open hours at our offsite location, the Adventure Leadership Rental Center (“Elbel Building”) on 336 Hill St. If you have any questions, feel free to send a note to info@commoncycle.org. If you’d like to help us teach folks to work on their bikes this year, please let us know by filling out a short form. The forecast says it’ll be a whopping 54 degrees this Thursday – perfect conditions under which to schlep your bike down to Adventure Leadership for the next installment of our women/trans program, which is coming up on Thursday, January 11th from 6-8 PM. This program is an effort to build community, increase access to knowledge around bicycle repair, and to support more gender diversity within the cycling community and within Common Cycle. Of course, trans, non-binary, and gender non-conforming folks are welcome and encouraged to attend. The unofficial topic for January will be brakes, if folks are interested; otherwise, we can tackle a topic that attendees would like to learn about or work on (provided I or someone else in attendance has some background knowledge on the topic). We’ll be meeting at the Adventure Leadership Rental Center (336 Hill St, Ann Arbor, MI 48104) from 6pm-8pm on Thursday, January 11th. 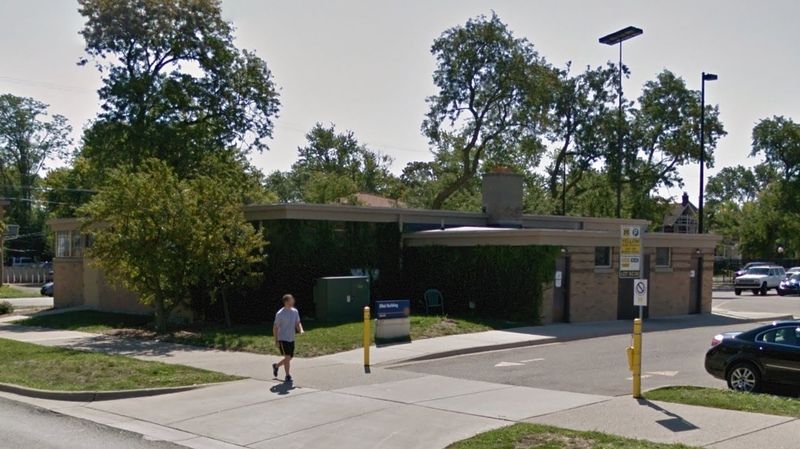 The building doesn’t have great signage, but is on the southwest corner of Hill and Division, right next to the Elbel Field. No RSVP necessary, but if you are inclined, feel free to let us know that you are coming here. Due to the potential for some unignorable weather this morning/afternoon, our outdoor Mobile Repair Stand in Kerrytown will be moving indoors this Sunday. We’ll be at our rainout location from 11AM-3PM today; come by and say hello. After a brief hiatus, we are ready to offer our next round of women’s/trans’ workshops! This program is an effort to build community, increase access to knowledge around bicycle repair, and to support more gender diversity within the cycling community and within Common Cycle. We will be hosting our next session on October 12th, at Outdoor Adventures. Of course, trans, non-binary, and gender non-conforming folks are welcome and encouraged to attend. Our first session of the fall will be an open shop. Jayanthi will be doing doing a fix-a-flat tutorial if anyone is interested; otherwise we can tackle a topic that attendees are interesting in learning about, or check out any problems someone is having with their bike. All fall sessions will be hosted at Outdoor Adventures (336 Hill St, Ann Arbor, MI 48104) from 6PM-8PM. 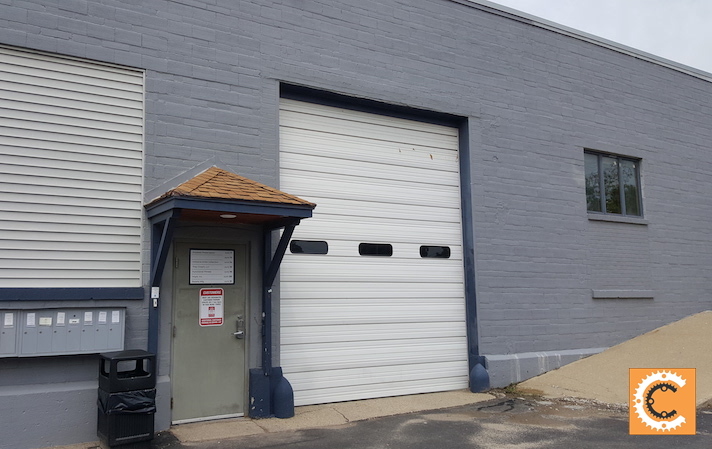 The building doesn’t have great signage, but is on the southwest corner of Hill and Division, right next to Elbel Field. Feel free to let us know that you are coming or spread the word through the FB event. 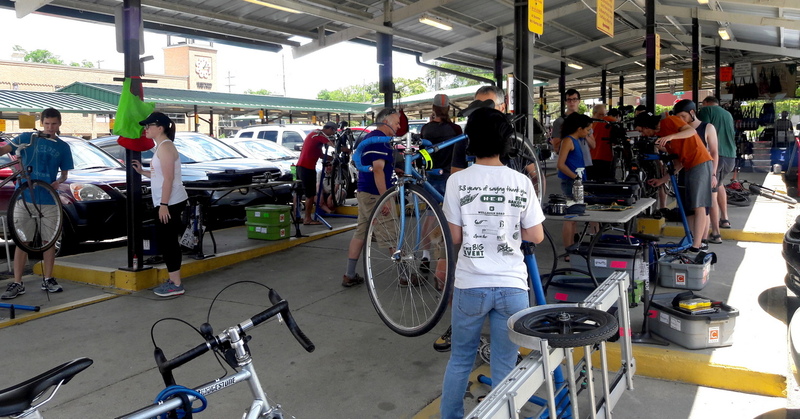 Common Cycle’s biannual maintenance courses are intended to help train future volunteers and community members by providing hands-on experience and general knowledge about fixing bicycles and assisting people who come to our mobile repair stand. Common Cycle’s Fall 2017 Maintenance Class will begin Wednesday, October 11th and run on 6 consecutive Wednesdays from 6:30-8:30 in Ann Arbor, concluding on November 15th. Classes will be held at U-M Outdoor Adventures Center, 336 Hill St, Ann Arbor, MI 48104. We cover a range of repair and maintenance from basic (e.g. tube change, brake adjustment) to advanced (e.g. hub overhaul, wheel truing). The course is capped at 15 students so that everyone will have some time and space to do hands-on work. No advance knowledge of bike repair is required, just an interest in learning more. Students may bring in their own bikes which we will diagnose as needed and use for demonstration. Although this is a low/no-cost course, we ask you to respect the large amount of volunteer work that goes into facilitating and teaching the course. If you are enrolled, we expect you to attend the majority of sessions or make clear in your application if you will not able to attend some sessions. If selected, we expect participants to volunteer at at least two Common Cycle events over the subsequent 12 months. Applications close Sunday, October 1st. Please respond to info@commoncycle.org with questions.